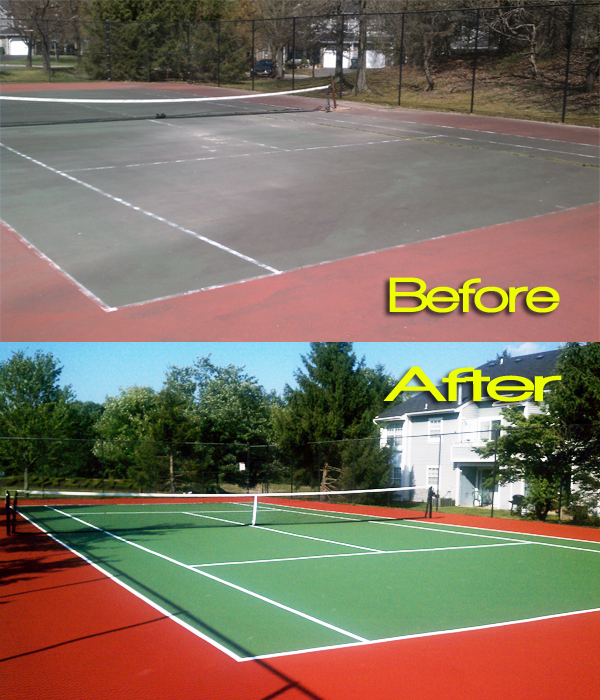 C&L Services repairs and resurfaces all types of tennis courts. 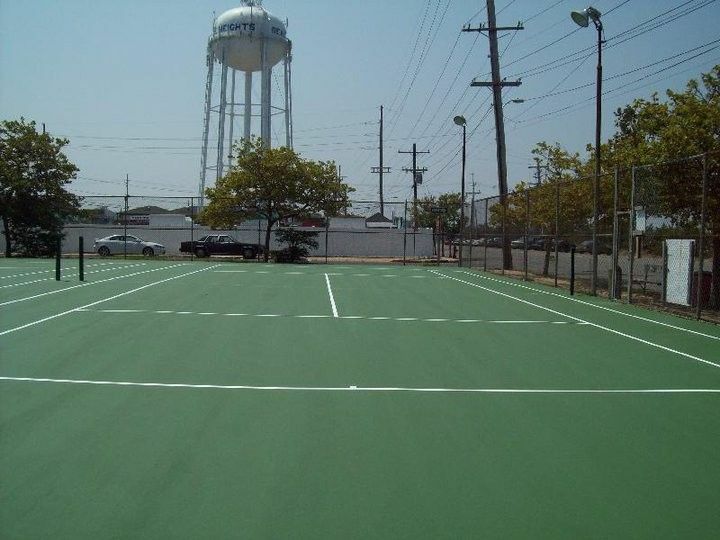 Most problems are a result of poor design, drainage issues, and aged asphalt. 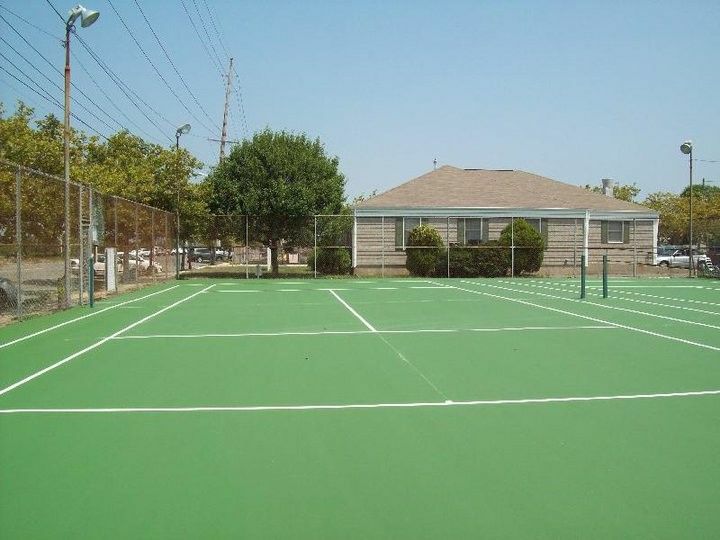 Unsightly and worn cracks put the safety of those using the court in jeopardy. 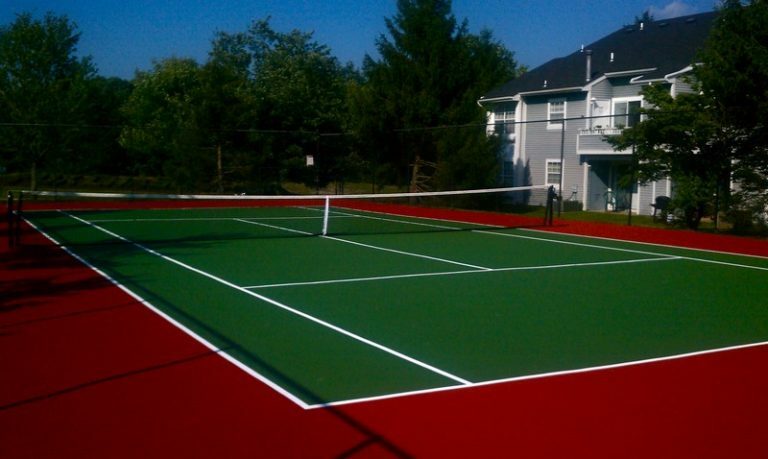 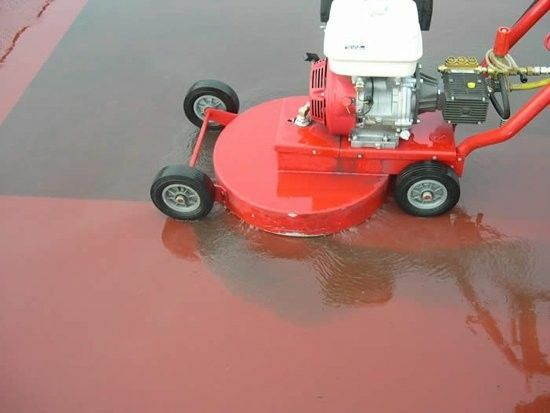 Our crew will completely repair and restore your tennis courts and make them look brand new.